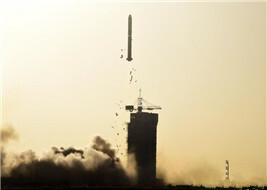 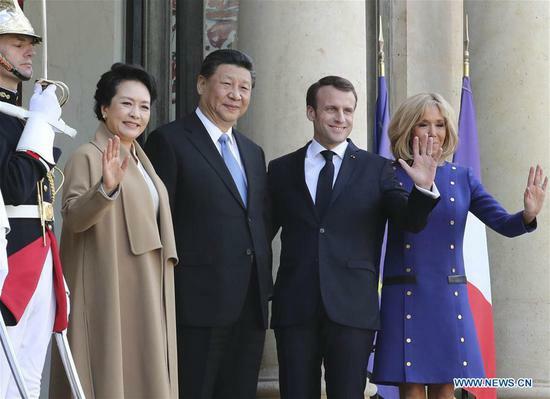 Chinese President Xi Jinping Wednesday returned to Beijing after state visits to Italy, Monaco and France. 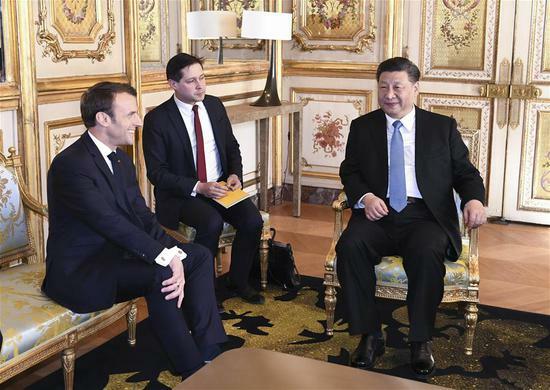 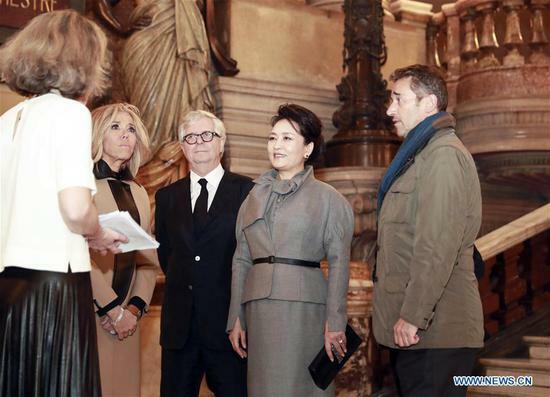 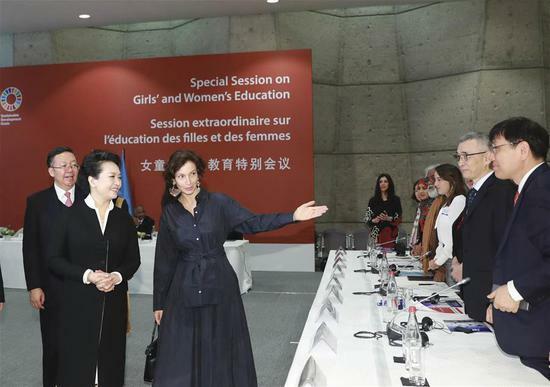 China and France signed multibillion-dollar deals during President Xi Jinping's state visit as the two heads of state agreed to forge a more solid, stable and vibrant comprehensive strategic partnership. 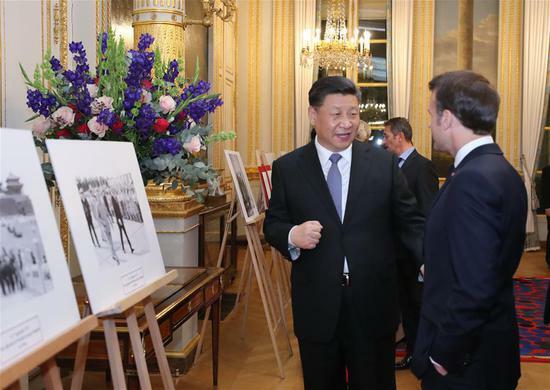 Chinese President Xi Jinping will pay state visits to Italy, Monaco, and France from March 21 to 26, for his first international trip in 2019. 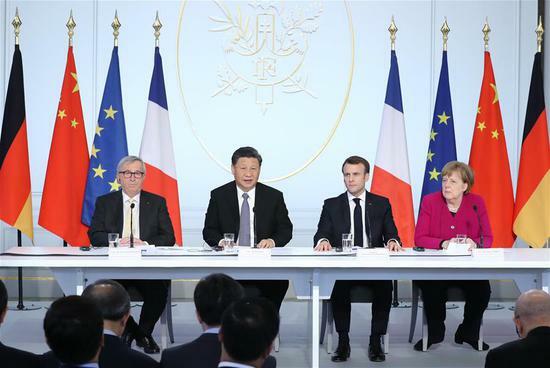 Italy will clarify doubts over the China-proposed Belt and Road Initiative (BRI) connecting three continents to reach a consensus, said Michele Geraci, a senior Italian official.